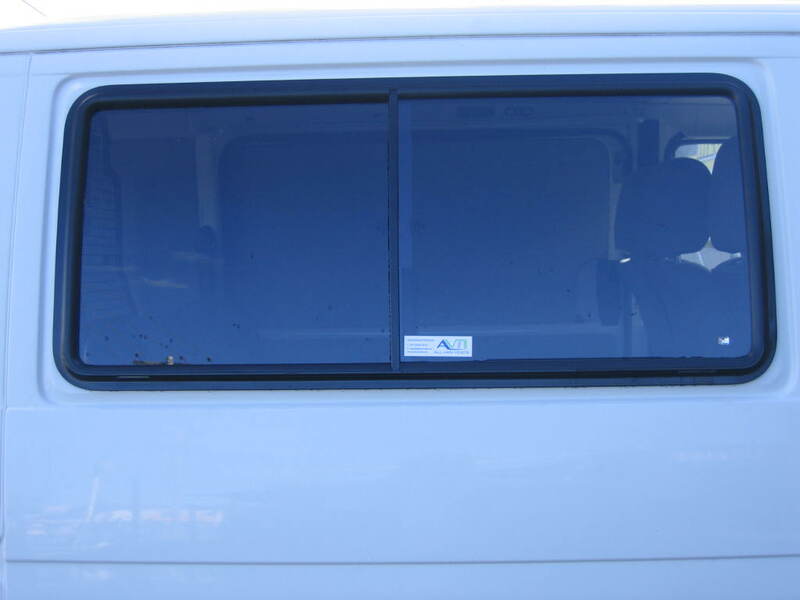 AVM specialize in the supply and fitment of van windows to suit most current makes and models to the public as well as the Commercial dealer network. We offer a 3 year guarantee against rust and leak proofing on our range of fixed, sliding and pop out windows. 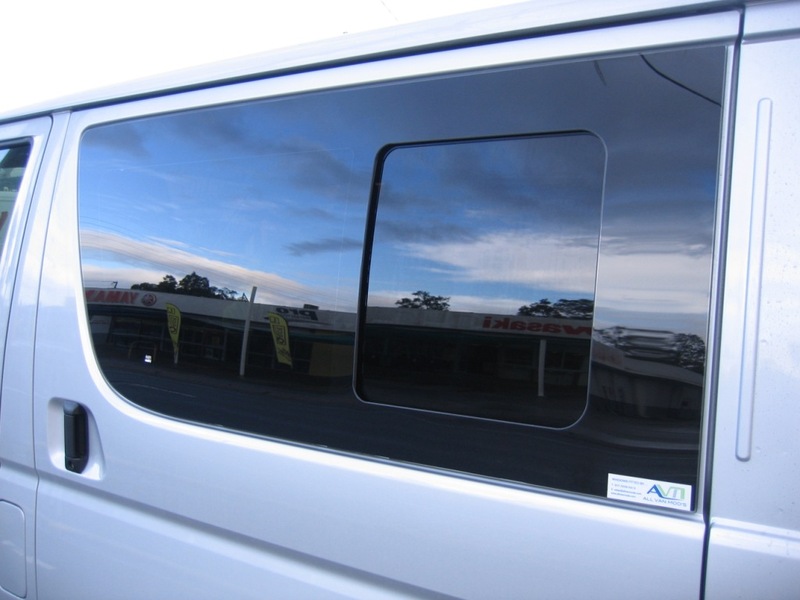 Whether you just need one fixed window over your left shoulder for changing lanes in traffic or for better vision and ventilation fixed or sliding windows all round. Are secured into place using Urethane that must sit and cure for 12 hours after fitting so that the window can form a leak proof bond. This is a vitally important aspect to the fitting of bonded windows. Bonded windows have a modern and original equipment look making them the most stylish window on the market. 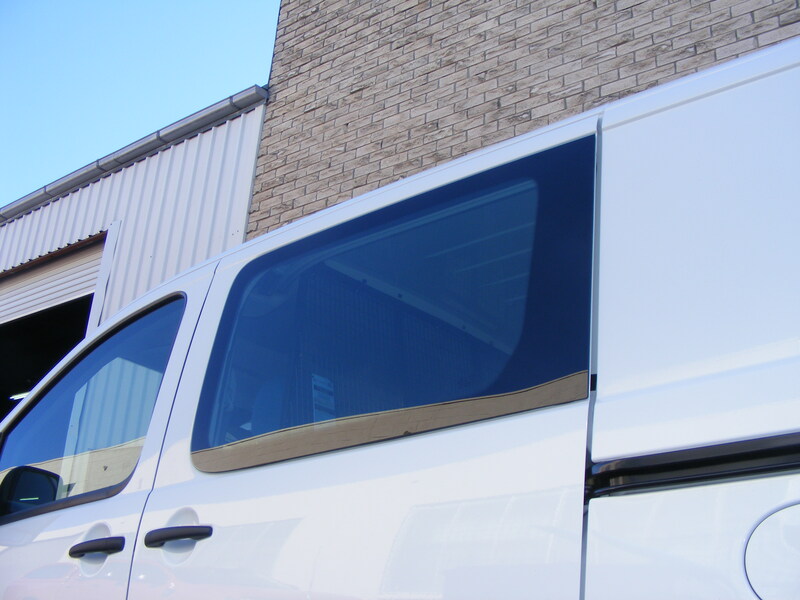 Provide a more economical approach to windows in you van, as well as being quicker to install than bonded windows as your van can be driven away as soon as the job is completed. Not suited to all current model vehicles. 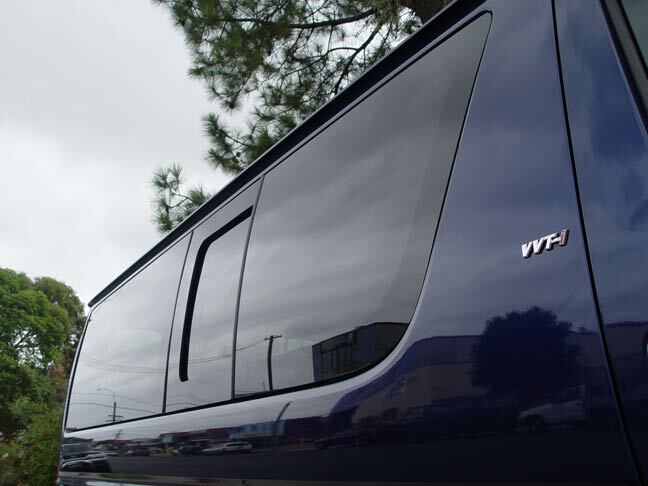 AVM offers both Rubber-In & Bonded sliding windows in single or double style, creating a whole new look to your vehicle. Sliding windows provide excellent ventilation while at the same time remaining secure. 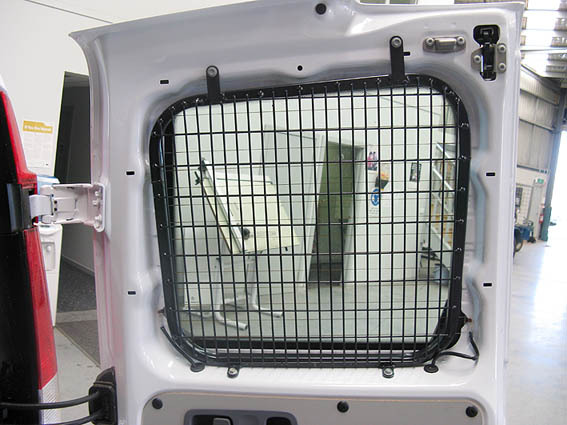 Flyscreens and Window Security Mesh are also available as an option on most types. 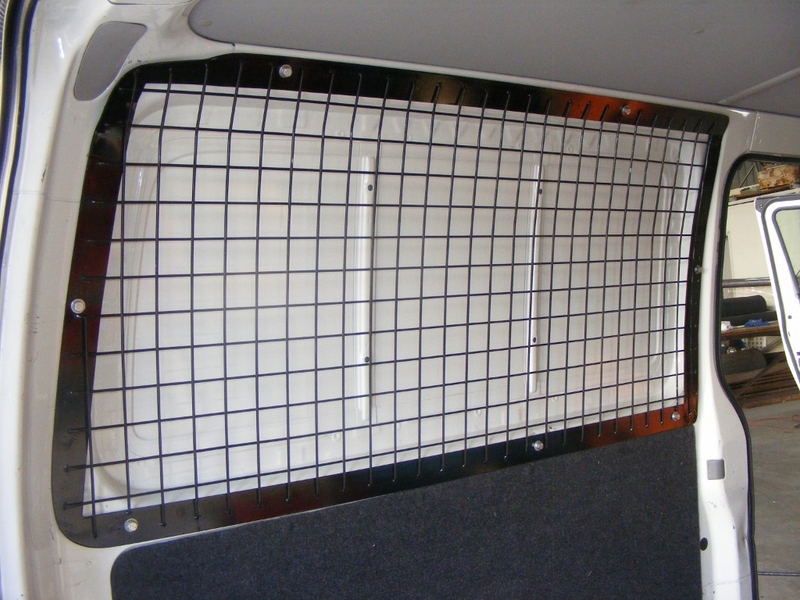 Are a great idea if you want to have access into the tray area of your Ute from the cabin especially if you have a canopy. Available for some current model Ute’s only. 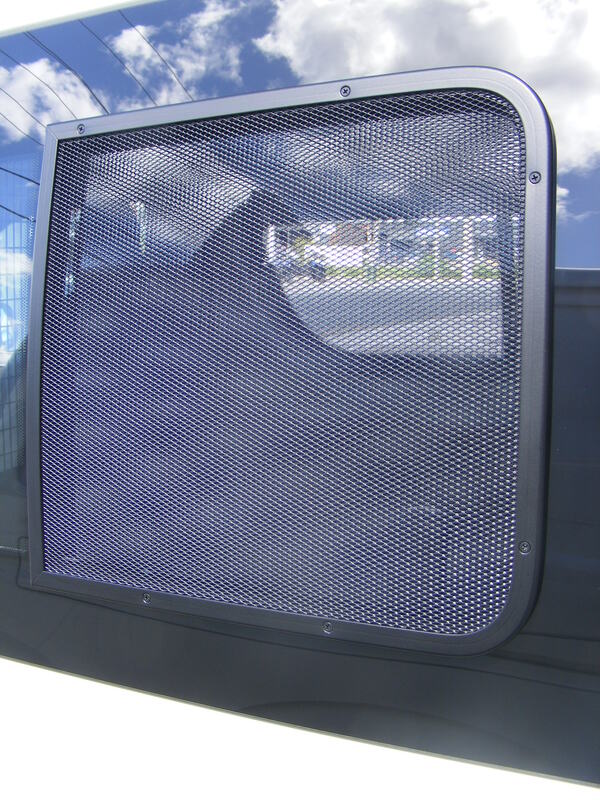 AVM produce a range of security mesh window covers that not only deter, but prevent any would be thief from stealing your assets. Window mesh is generally fitted internally to stop break-ins but can be fitted externally to protect the glass. These can be custom made to suit most vehicles.